I filled my basket in no time with gorgeous, bright red organic Jonafree apples. Last weekend I escaped the city for a quick day trip to Bear Swamp Orchard in Ashfield for some organic apple picking. I've had my eye on this place for a couple of years because they're one of the only organic pick-your-own orchards in Massachusetts. I was determined to make it out there, even if it meant driving 122 miles away from Boston. Bear Swamp Orchard is a small, certified organic solar powered orchard and hard cider producer in the Berkshires. They grow apples with a holistic approach, taking into account the health of the flora and fauna as part of the orchard system, staying away from the use of even organic broad spectrum pesticides. The cider tasting room and orchard welcome center. I drove out on a Friday morning, eager to beat the weekend crowds. Apple picking is a beloved fall tradition in New England and I couldn't wait to explore this orchard for the first time! From the moment I drove up to the empty parking area and took in the view, I knew I'd struck gold. Many of the orchards closer to Boston get so overcrowded that you feel like you're at an amusement park. I was looking for the opposite. Something off the beaten path, less popular. But mostly, I wanted organic apples. Unlike other orchards I've been to in previous years, Bear Swamp Orchard had only one variety of apples to pick this year. This was my first time discovering the Jonafree apple. With beautifully bright red skin, Jonafree apples tend to be small to medium in size and not as sweet as say a honeycrisp. Sold! Walking along the aisles of apples. I made my way through the orchard happily filling my basket with freshly picked apples and when my basket got full, I pulled out my collapsible bucket and filled that one too. I was really happy to see an abundance of apples on the trees. Finally, I went apple picking before all the trees had been picked over! After picking more than my fair share of apples, I wandered back down the hill to the hard cider tasting room. 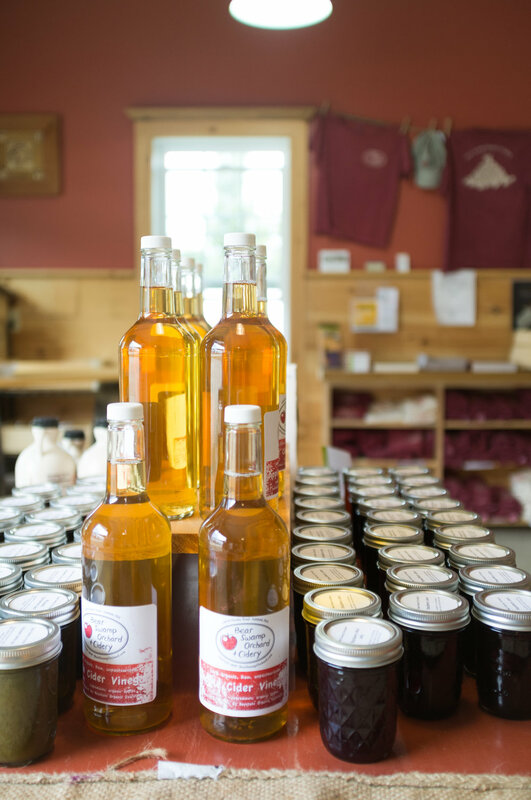 The majority of the apples being grown at Bear Swamp Orchard are processed into organic hard ciders and other cider products. I came home with a lovely apple cider vinegar with "the mother" visibly floating around the bottle. I can't wait to use it in a vinaigrette or two! 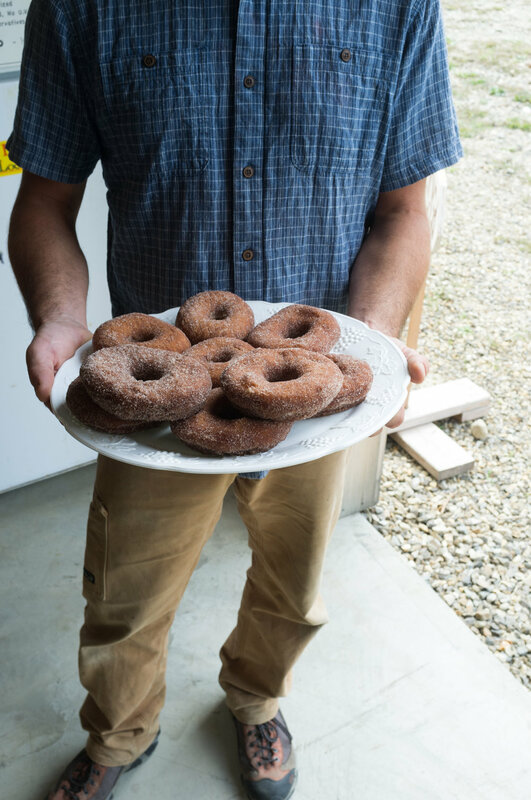 Let's be honest, one of the highlights of apple picking is consuming at least one freshly baked apple cider donut! (or six ;) ) I'm happy to report that they did in fact have homemade cider donuts on site. They weren't available piping hot out of the deep fryer like I've had elsewhere, but they were made that morning by the farmer's mother. It doesn't get much better than that, friends. And they're BIG donuts, so you really just need one. I can't recommend this orchard enough. ***UPDATE for 2017 Bear Swamp Orchard is open for organic pick your own apples on Friday - Sundays 10 am - 6 pm through Columbus Day weekend. Be sure to check their Facebook page or website for updates and hours if you're thinking about making the trek from Boston. Definitely put this on your list for next year's apple picking adventure. If you're looking for someplace closer to Boston for apple picking, check out Boston Magazine's best places to go apple picking here. 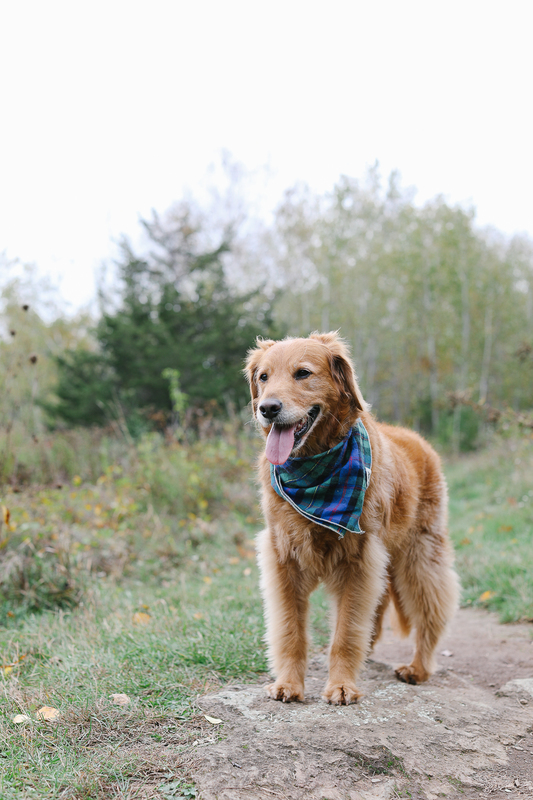 Where's your favorite place to go apple picking? Adam and I move out to the Berkshires in Massachusetts every summer while he plays with the Boston Symphony Orchestra at Tanglewood. We're not quite locals, but we've been summer residents for over 10 years. Each year when we make the move from Boston we're eager to see which businesses survived the off-season and what's new in the Berkshires. The lawn at the Kemble Inn. The Kemble Inn isn't new, but their cocktails and small-bites on the lawn are. A friend of mine who lives in Lenox year round told me that I should check it out and so I did. Four times! My favorite cocktail on their menu - the Berkshire Mule. The Kemble Inn is tucked away from town so it's a wonderful respite from the crowds in Lenox. It's the only place open between lunch and dinner in Lenox and you can always get a seat. The view is beautiful and it's a nice place to watch the sunset. They serve tasty, cold cocktails! It's the perfect pre-dinner spot for drinks and small bites before heading out for a night on the town. The summer cocktail menu at the Kemble Inn in Lenox, MA. Classic Berkshires. You never know when a rain storm will roll in! Always check the weather as the lawn is only open weather permitting. It's also a good idea to call and confirm that the Inn is open and serving on the lawn. It's the Berkshires, so you never know! stormy skies on the lawn.